India Power of Attorney. Easy and Quick to Use. 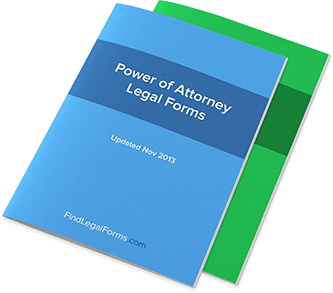 General Power Of Attorney - India General Power Of Attorney for use in India. Revocation of Power of Attorney/General (India) This Revocation of Power of Attorney is designed for use in India. This form is available for immediate download.